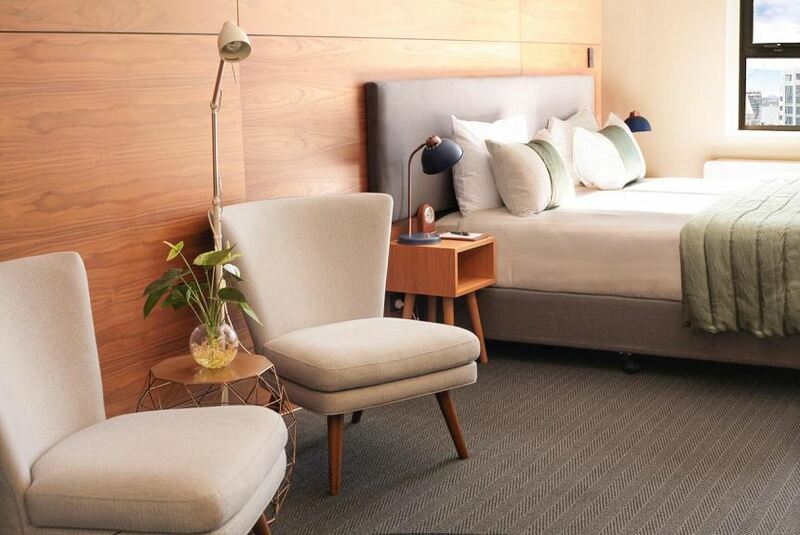 Park Hotel Lambton Quay is situated in the heart of Wellington, just 200 m from the Cable Car. It features a restaurant and free WiFi throughout the property. You can unwind after a busy day exploring the city with a drink at the on-site bar. Private parking is available on site at an additional charge. .
Beehive Parliament Building is 400 m from Park Hotel Lambton Quay, while TSB Bank Arena is 400 m from the property. Wellington Airport is 6 km away. This property is within walking distance of many vibrant restaurants, bars and cafes.